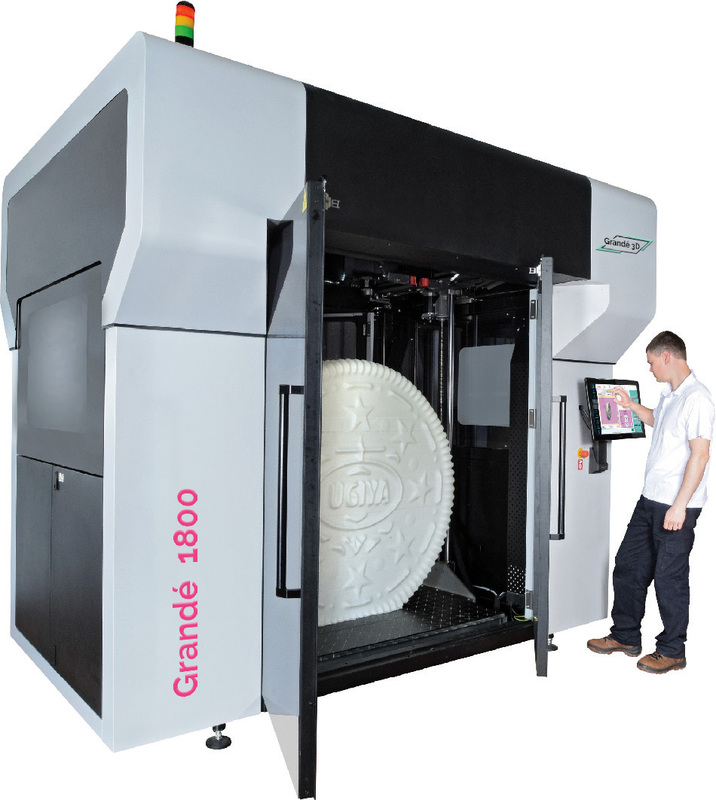 Grandé 3D is a leading provider of large format 3D printing solutions. It was established by a group of experienced industry veterans from leading digital printing companies, who decided to make a statement in the global 3D printing industry. The Grandé 3D system is based on a proprietary GDP (Gel Dispensing Printing) technology – a solution that is expected to disrupt a variety of markets worldwide in the use of large 3D objects.